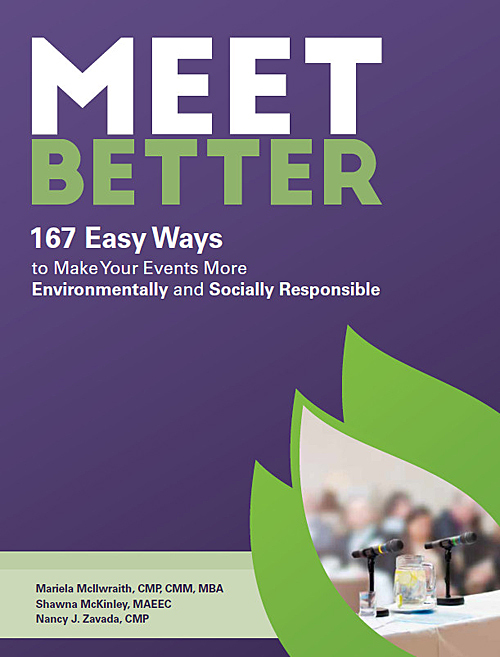 The Meet Better – 167 Easy Ways book will help you take steps to make your events sustainable by using easy to implement practices. This book is all about getting started. 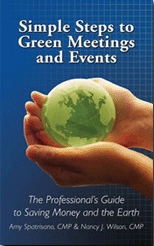 The tips are the easy, low-hanging fruit to make your event more environmentally and socially responsible. 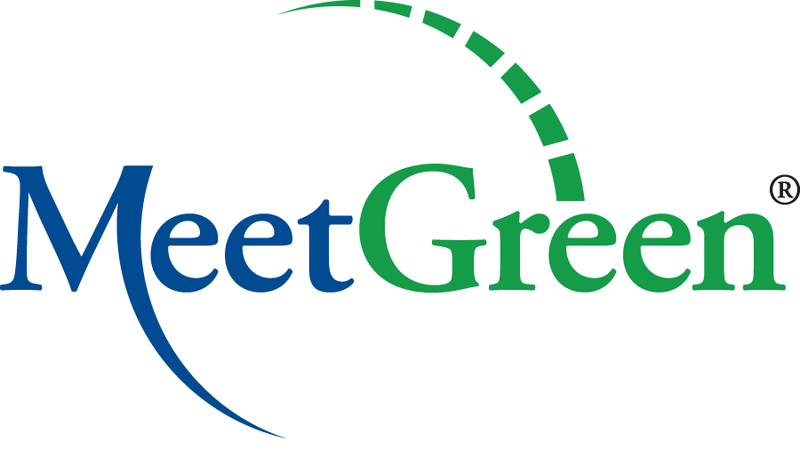 Meet Better is not intended to be all-encompassing, but it is intended to help you take your first step (or 167 steps).